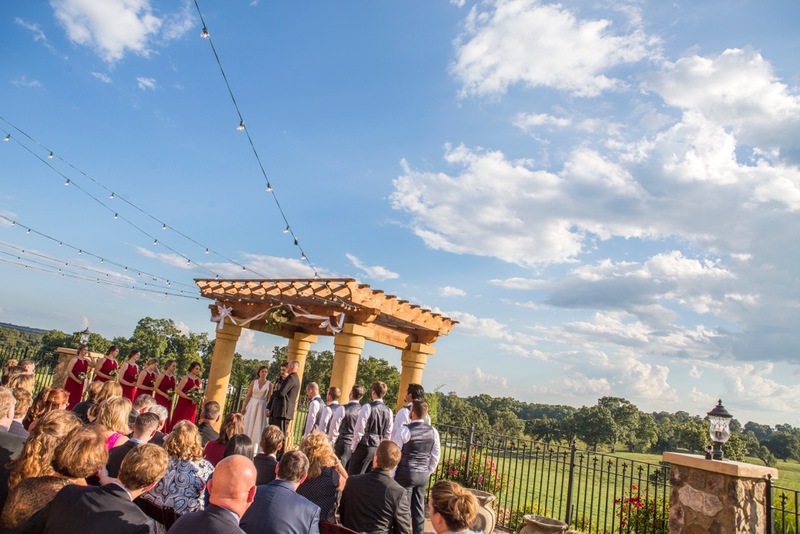 Let us know if you are interested in upgrading to a package to help make your day worry-free! 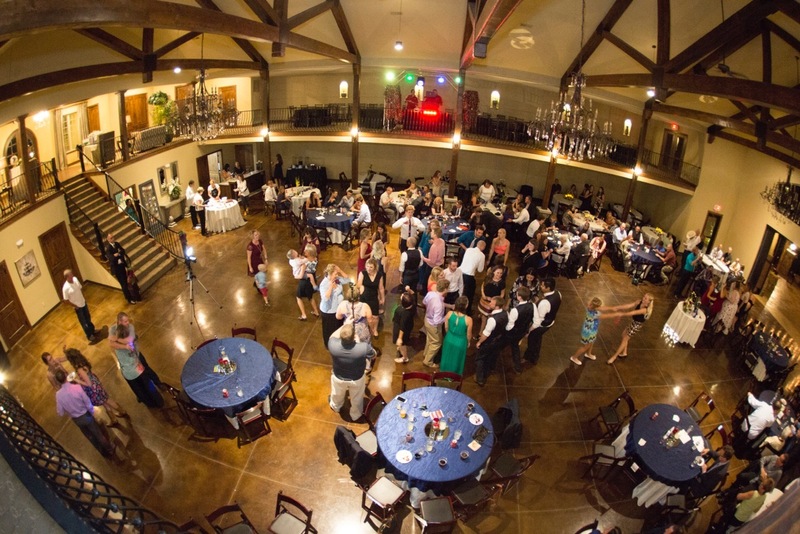 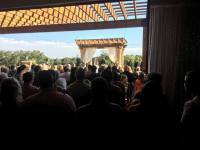 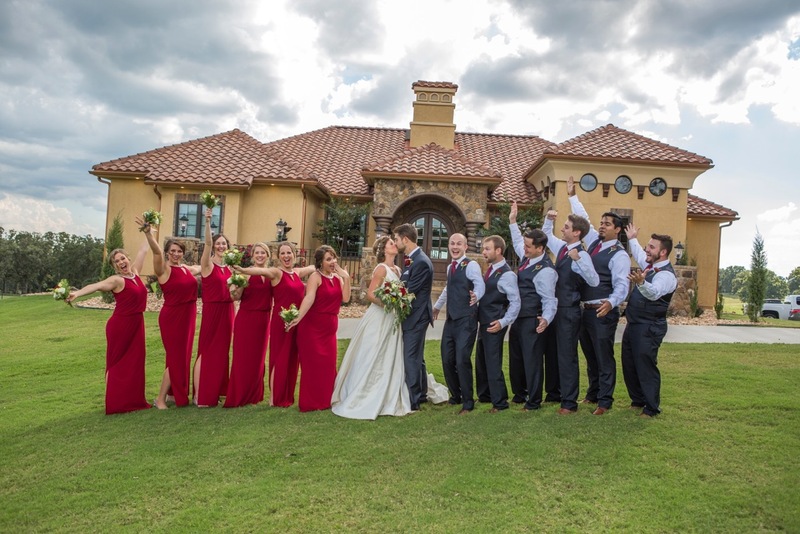 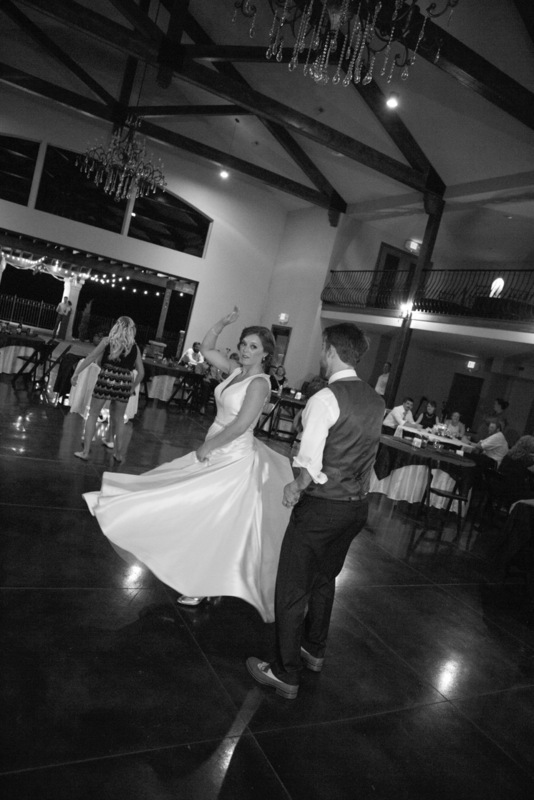 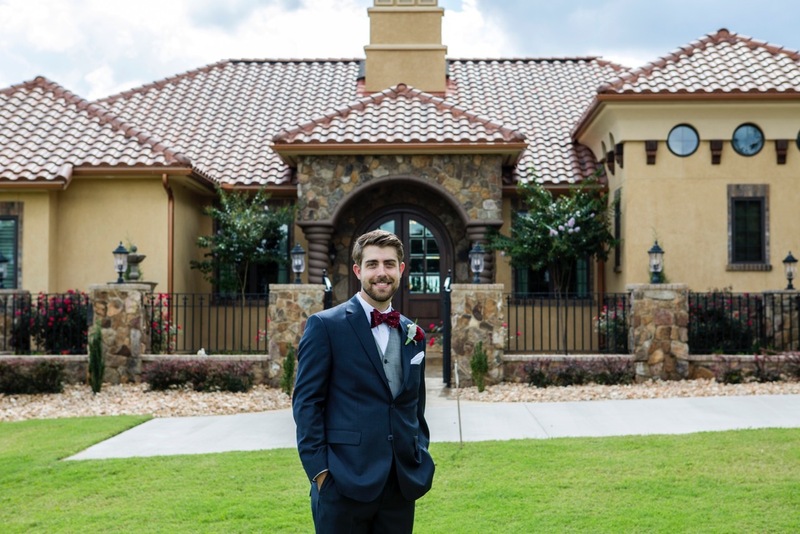 Amadeus Ranch is a brand new venue in Southwest Missouri. 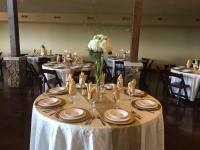 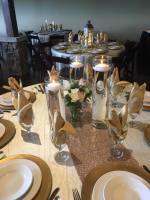 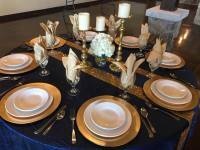 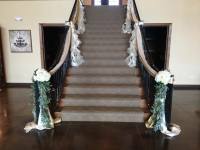 We are currently showing the event center and booking weddings so don't hesitate to check us out! 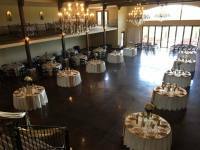 Although we call our venue a ranch, we are not a barn. 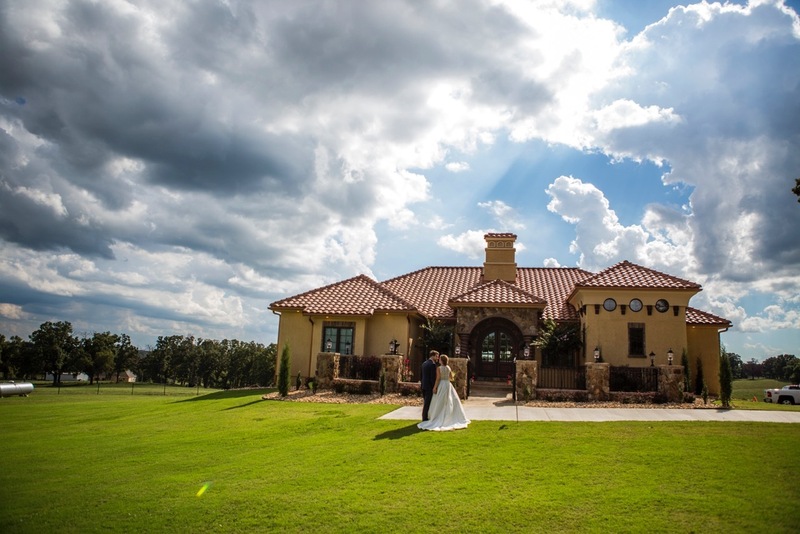 Our building has a beautiful rustic Tuscan feel situated atop a hill overlooking breath-taking rolling countryside. 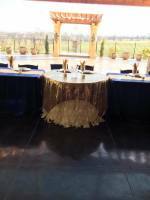 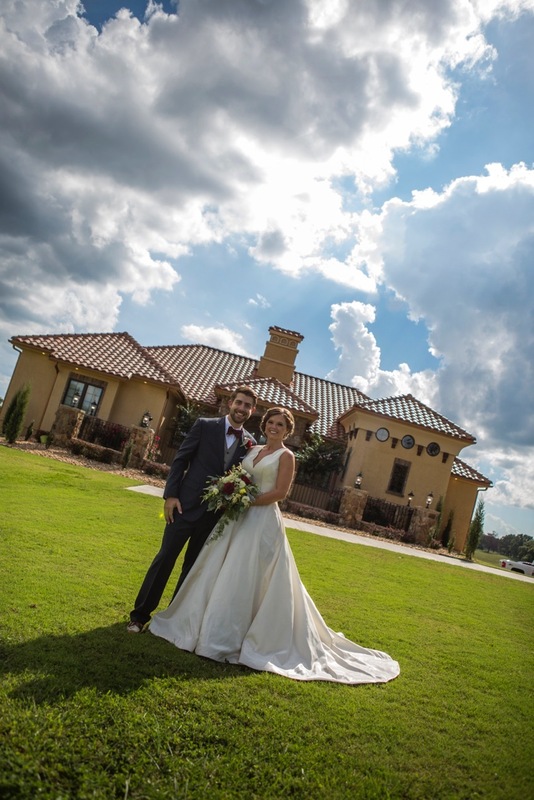 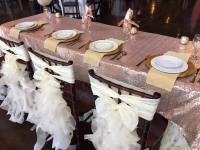 If you imagine your big day indoor or outdoor, we can accomodate either!